There’s a reason why lighthouses feature in so many paintings of the sea. These structures have a unique beauty and are almost synonymous with the coast, so much so that sometimes coastal landscapes seem incomplete without one. It will also charm people of all ages! The lighthouse in Chania is no exception, and is even more breathtaking when one considers that it’s been around for centuries. Built in the Venetian era and made of stones, the Venetian Lighthouse features some of the most beautiful architecture to be found in Chania. The Naval Museum of Crete is located in the Venetian Firka fortress, which itself played a significant role in the history of Crete: it was the place where the Greek flag was first flown, signaling the unification of Greece and Crete. As the name suggests, the Naval Museum of Crete focuses on the rich naval history of the island. Its first exhibits date back all the way to the prehistoric era and it has ship models from various naval battles Crete has fought in within the past several millennia. It’s certainly worth a visit for the whole family! Blue Adventures Diving is a Five Star PADI Instructor Development Center. 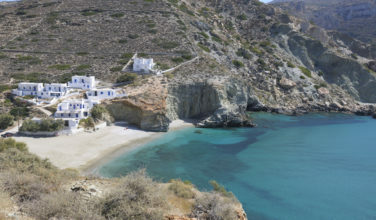 It offers all sorts of classes for various levels of diving expertise, so if you really want to dive in Crete but have never done it before, you needn’t worry! The classes offered here will teach you how to do it calmly and safely and there are even courses that are suitable to families. If you’re a beach lover and enjoy relaxing in the sand, then Balos Beach is for you. 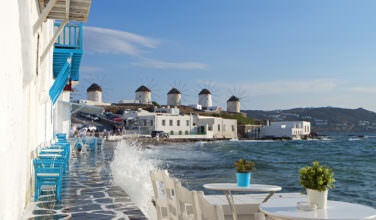 The beach is one of the most famous in all of Greece and is beloved for its white sand and crystalline water. 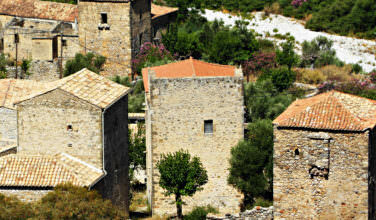 Within view of the beach is an old castle, making for a very unique (and relaxing) experience next to the Aegean sea. This is also a great beach with plenty to do for families. The clock tower in Chania was constructed in the early 1900s. Though it may not be as old as some of the Venetian architecture that Chania sports, the clock tower is still a much-beloved addition to the town. The street the clock tower can be found on is a lively place, visited by hundreds of people every day and lined with shops that you might enjoy checking out. In any case, a visit to this part of town is worth it just to admire the clock tower’s architecture. If you’re planning on heading to Crete at some point, then Chania should certainly be on your list of places to visit. 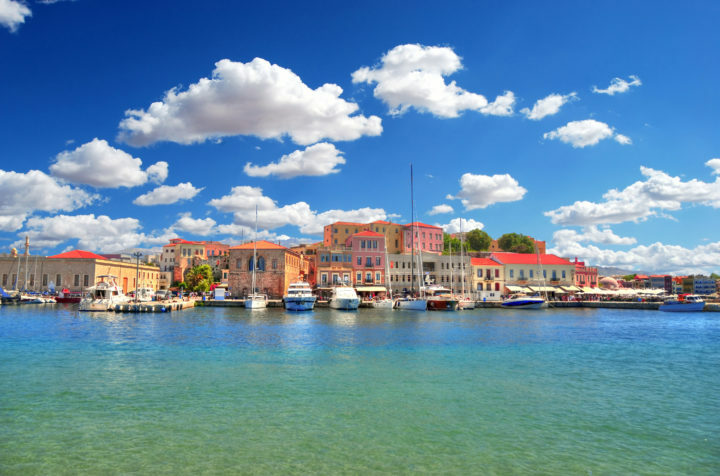 With its idyllic beaches, temperate climate, wonderful diving opportunities, richness of history and gorgeous architecture, Chania features a combination of attributes that make this town a great vacation spot for the whole family.